October is a great time to drink beer. But are you making the most of your pint? 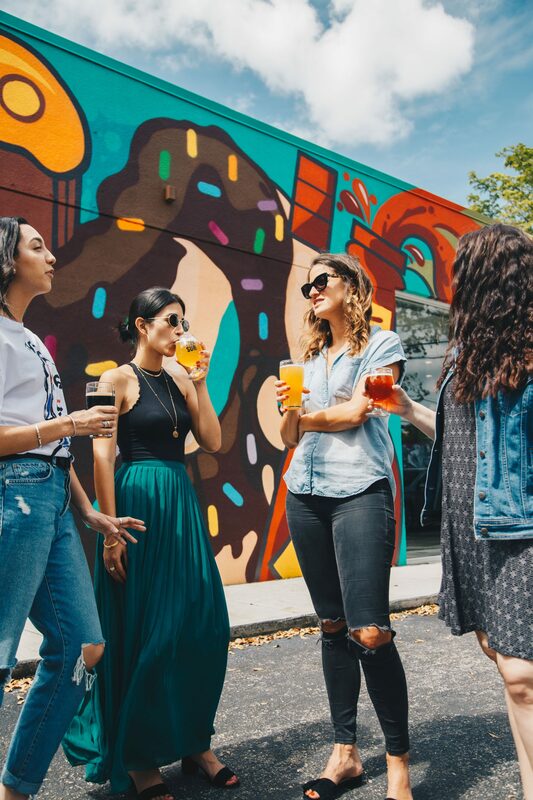 Beer writer and Certified Cicerone (more on that later) Lucy Burningham shares six tips for leveling up your beer drinking. I haven’t always thought of beer as an underdog. But that’s why I became a beer expert. 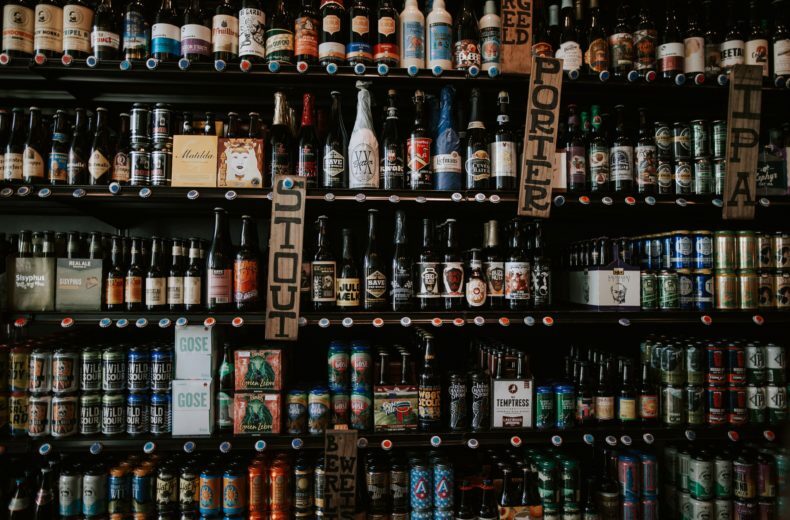 When I moved to Portland, Oregon, from Salt Lake City, I noticed an incredible range of beer at the grocery store: piney IPAs, smooth stouts and refreshing pilsners. So I started writing about beer. As I learned more about the complexities of the drink – the ingredients, brewing techniques and history – I realized beer deserves as much respect as wine. To properly preach the message, I decided to take my beer knowledge to the next level by pursuing a certification that would grant me expert status. I wanted to become a Certified Cicerone (the word means “guide” in Italian), otherwise known as a ‘beer sommelier.’ To pass the test, I had to have a deep knowledge of beer styles, history and proper serving techniques. I would also be tested on my ability to evaluate beer by taste. The test has a 40% pass rate, lower than most law school bar exams. I dedicated a year to studying. I traveled to Belgium to learn about wild yeasts, visited hop farms in Yakima, Washington, brewed my own beer, and made a zillion flashcards. And, as I recount in my book My Beer Year, I passed the exams. Here are some of the things I learned along the way. Use ’em to drink your beer like a pro. Beer isn’t just about what you taste. Examine the clarity: can you see through the beer or is it hazy? Do you see bubbles? How would you describe the color? Honey or soot? There’s a reason beer is served in clear glasses. It’s worth taking in with your eyes. 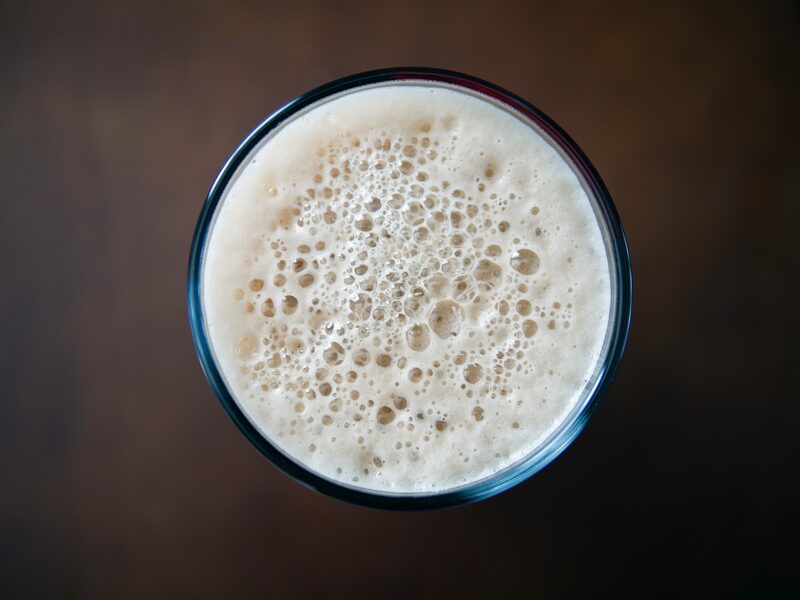 Ideally, if you’re drinking a style of beer that should have a frothy head (like a wheat beer), your beer has a frothy head. The head holds aromas, which ultimately help you taste the beer. What do you smell? Since you’re not doing official beer judging, there’s no wrong answer. Let the words flow. Beer glasses come in a range of shapes because each is designed to accentuate a beer style. Wheat beers are served in tall glasses that help create a thick head. High-alcohol beers come in snifters, so you can swirl, sniff, and not drink vast quantities. Make sure your glass is clean. Glasses with soap residue or oils diminish the flavors and carbonation in beer. This one’s important, because once you figure out what kinds of beers you like, you can order more of them! And ultimately, that means you’ll be enjoying beer more. Do you like bitterness? Tartness? Creaminess? Flavors of coffee or lemons? Because beer lacks the acidity of wine, and has such a depth of flavors, from fruity to smoky, it truly belongs with food. Go beyond burgers and fries (unless that’s what you’re eating). Think about wash-rind cheeses, grilled vegetables, chocolate and, of course, corn nuts. Lucy Burningham took a year of study to become a Certified Cicerone – which means she can drink beer a lot better than we can. She documents her beer journey in the book My Beer Year.